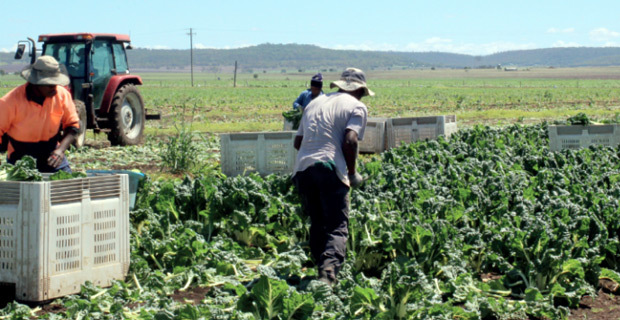 1,694 Fijians have benefitted from the Recognized Seasonal Worker Scheme with 946 Fijians working in New Zealand and 748 Fijians employed in Australia. This has been highlighted by the Minister for Employment Parveen Bala in his written response to a question that was tabled in parliament last month by SODELPA MP Mikaele Leawere. Bala says the program has seen an increase in the number of Fijians deployed for seasonal work and likewise an increase in the number of employers. There are currently 26 employers from New Zealand while there are 12 employers from Australia. The first batch of Fijians were deployed to New Zealand in February 2015 and to Australia in April 2015.